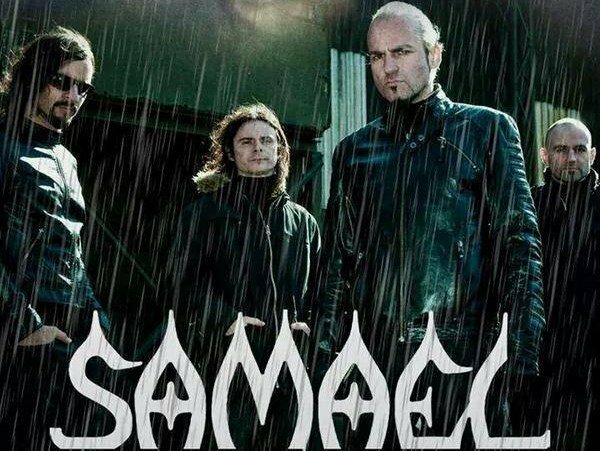 The second name in Swiss extreme metal (the first being, of course Hellhammer/Celtic Frost), Samael have managed to remain in favor even as their industrial proclivities increase. 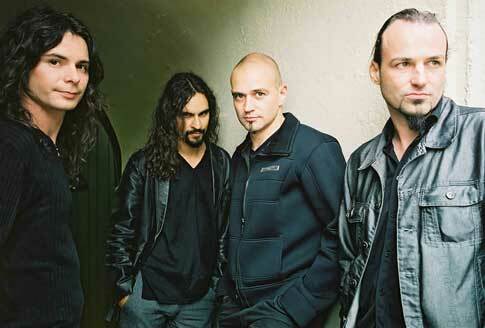 What Samael started in 1994 with Ceremony of Opposites has withstood the test of time, even if some flat and not-so-metal albums popped up along the way, most notably, 1999’s Eternal. 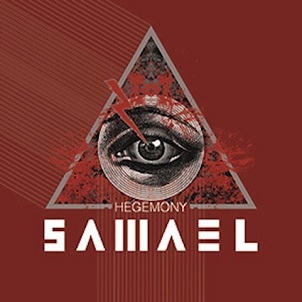 And sure, they’re probably never going to recapture the lightning in a bottle that was Ceremony of Opposites, but when a prowling, unadulterated album like Hegemony emerges, it shows Samael have no plans on easing up. 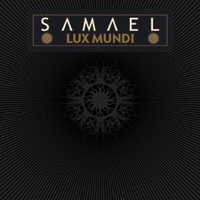 Give credit to the brotherly duo of Vorph (real name: Michael Locher) and Xy (Alexandre Locher), who collectively have re-injected Samael’s sound with more (and better) bubbling guitars and dominant, but programmed drums. And really, the electronic drums aren’t even an issue; they sound about as human as possible, providing an ample backbone. So when you’re down in the (industrial) wasteland that is “Samael” (about time the band named a song after themselves) or the hard-driving “Rite of Renewal,” you are met with an assault of edgy guitars and Vorph’s hoarse vocals. While the furious “Black Supremacy” and cinematic “Land of the Living” are jolting blasts of cyborg metal, it’s the surprising cover of The Beatles’ “Helter Skelter” that caps off Hegemony in daring fashion. Never before has the Fab 4 been thrust threw the hyper-vacuum of industrial metal like this. It’s not a stretch to think Hegemony is Samael at their most inspired in recent memory. 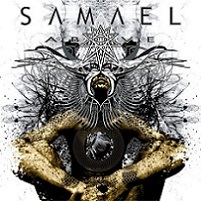 Whether it’s because of the recent 30-year mark the band just hit or the cool Swiss air, Samael have dug in their heels, whipping up an album with Hegemony that is the firm embodiment of what industrial metal has been all along.